Spending good days with the windows doesn’t mean that people should keep on having the same results or everything would remain perfect till the ending. Considering the fact that everything has to come an end, why not plan before something bad happens? Why wait to see unpleasant looks and inefficiency everywhere in the home when there is a better approach to go with? 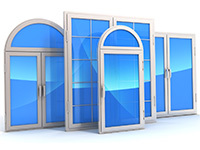 Yes, time to think for window replacement and get double panes, energy efficient home windows that have significant impact over cooling and heating expenses while ensure aesthetics and increase in market value. 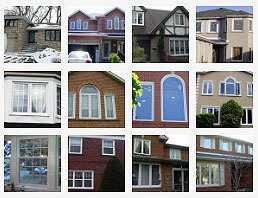 New Windows: When it comes to changing the shape or size, Total Home Windows and Doors suggests to go for new windows. 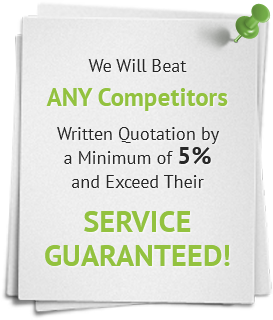 Be sure to hire someone experienced to handle all the installation as well as surrounding carpentry process. 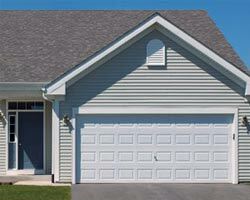 The best thing is that homeowners can transform the entire appearance with additional labor and a bit high price. 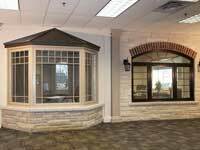 Replacement Windows: The idea is to sustain the surrounding frames or trim while replace the window panes or sashes in order to choose something new and different for home windows. 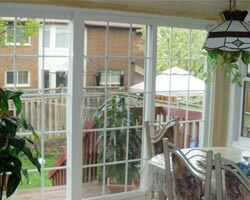 Keep in mind that replacement windows need less labor and so, the overall expenses are less. 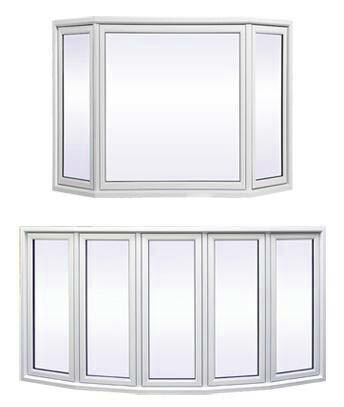 Single/Double Hung Windows: The common window type that is provided with two separate sashes that slide up or down as needed. 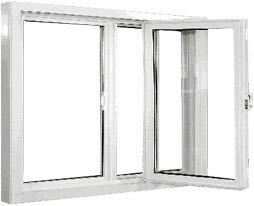 Having single pane windows means that one pane is fixed while one is moving to let air into the rooms. 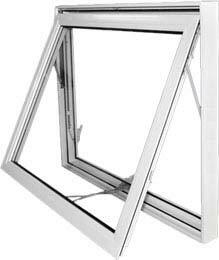 Though, double hung windows tend to be the best option as both sashes move for maximum ventilation and can keep the living space cozier and comfortable. 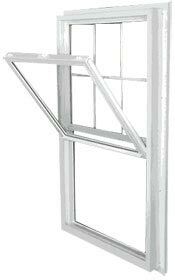 Casement Windows: They have one large sash hinged vertically at the top and swing outward to open. Normally, a handle or lever is attached to open it. 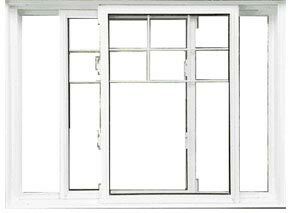 Awning Windows: Just like casements, they are hinged at the top while tilt from the bottom to open. They are ideal for bathrooms and homes in coastal areas. 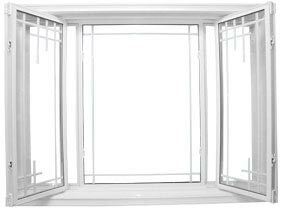 Slider Windows: They slide from one side to the other as per inhabitants’ requirements and tend to be the perfect choice for rooms that have limited space. 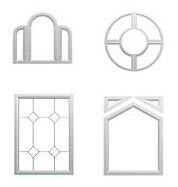 Wood Windows: The material offers beauty as well as insulation to resist energy transference. Although it looks good on the home, it needs considerable maintenance and upkeep. 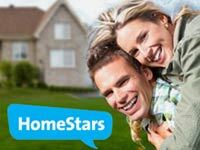 The components need periodic staining or painting along with other repairs to prevent from movement, rotting and moisture. 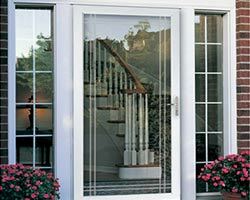 Vinyl Windows: Nowadays, vinyl windows have become the most preferable option to maximize efficiency, convenience and comfort. 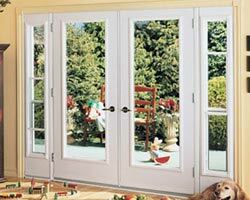 They are virtually maintenance free, ensure maximum insulation, look good and the best of all, quite reasonable to have. 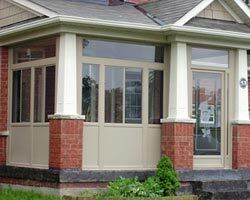 Vinyl Clad Windows: With vinyl coating on the outside and wood beauty from inside, these components turn out to be a good alternative. They need little or no maintenance while give natural feel of painted or stained wood to the interior décor. Low-E Glass: With a special microscopic thin layer, the glass surface is efficient enough to reflect most of the heat and keeps the interior comfortable. 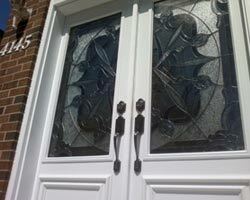 Impact Resistant Glass: When the glass breaks, it does not shatter or spread in the form of sharp and edgy pieces. It is capable to resist extreme weather conditions and don’t create mess when broken. 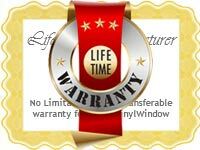 Last but not the least, consider window quality and associated warranties in order to find out if the amount quoted is justified or not. Remember to approach a reputed and trusted contractor or it would be better to hire someone who installs the components as well.